We are offering white glossy floor tiles which are made from quality material. Our entire range of white glossy floor tiles ensures durability, elegance and attractive patterns. 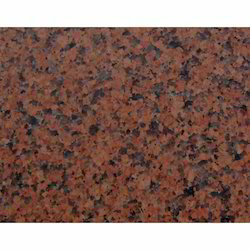 We offer an entire range of Shivakashi Gold Granite that can be used for wall-cladding, roofing, flooring and other types of interior and exterior applications. Available in different finishes like flamed, polished, honed etc, the range is highly popular due to its rich color and attractive patterns. The decors in this collection form the basis for a conscious and modern home decor where comfort and design excellence are perfectly balanced. The new range of our collection offers you a wide choice and you will find the disign that is just perfect for a modern home. 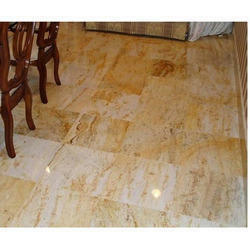 We also offer flooring service, floor tile installation services.